Every year, hundreds of thousands of dedicated volunteers work with our affiliates to support their community and neighbors. Learn more. Rebuilding Together’s affiliate network completes nearly 10,000 projects per year. 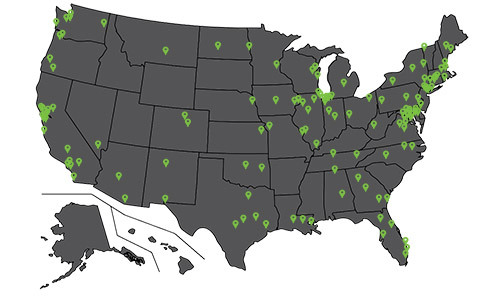 Our affiliates across the country serve the needs of people in need and work to revitalize communities. Click here to download a PDF of all Rebuilding Together affiliates. Rebuilding Together Solano County Inc.
31700 West 12 Mile Rd.